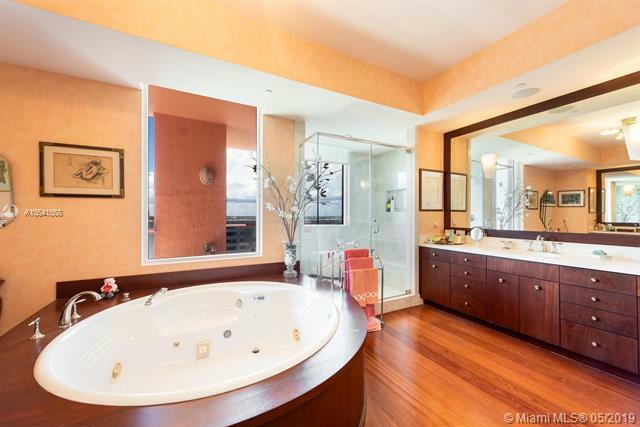 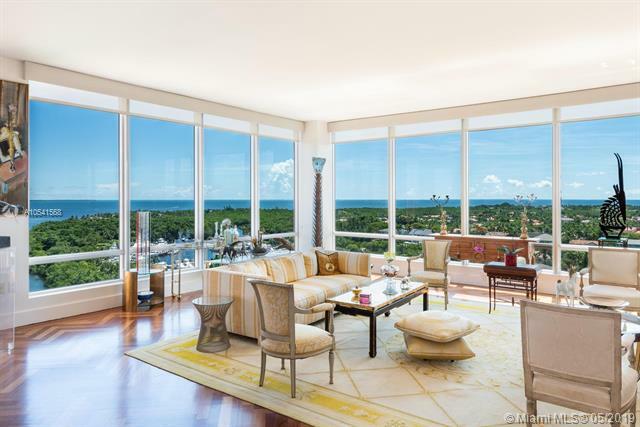 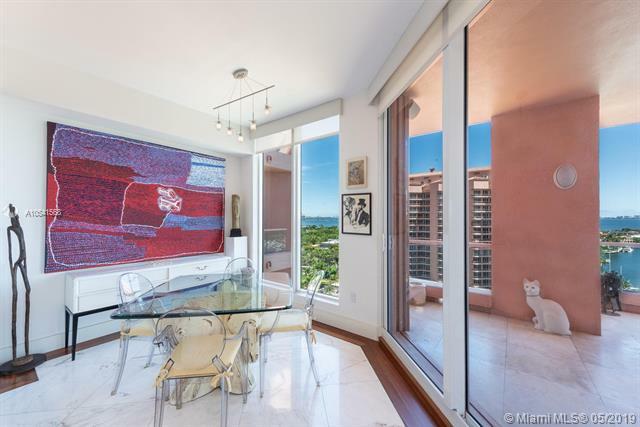 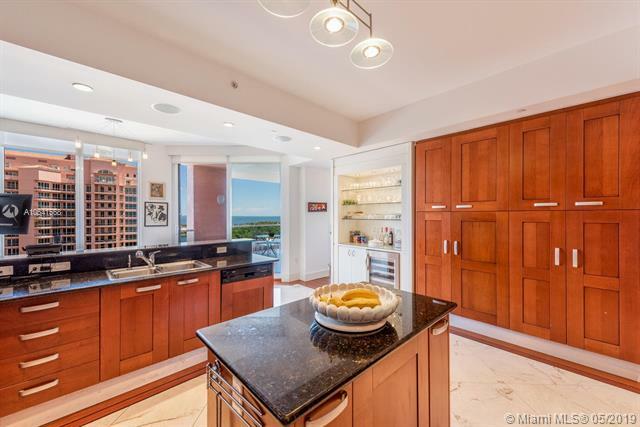 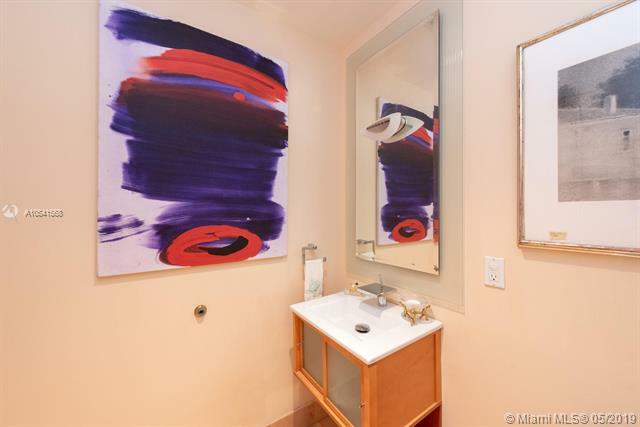 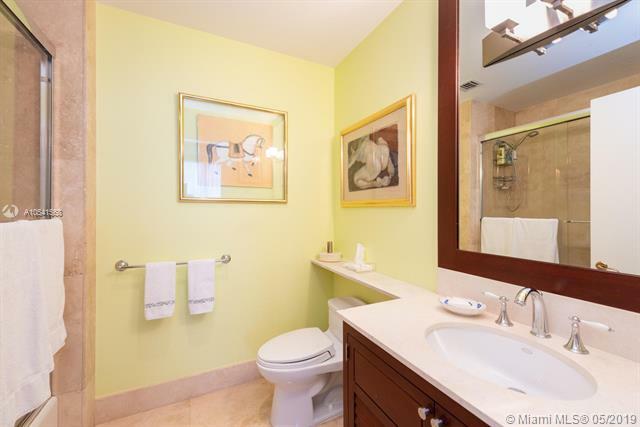 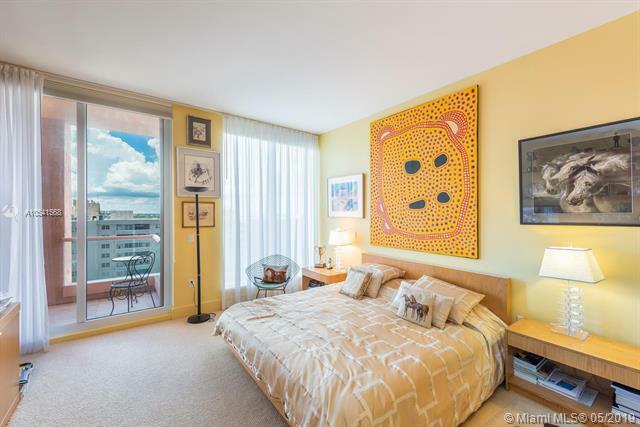 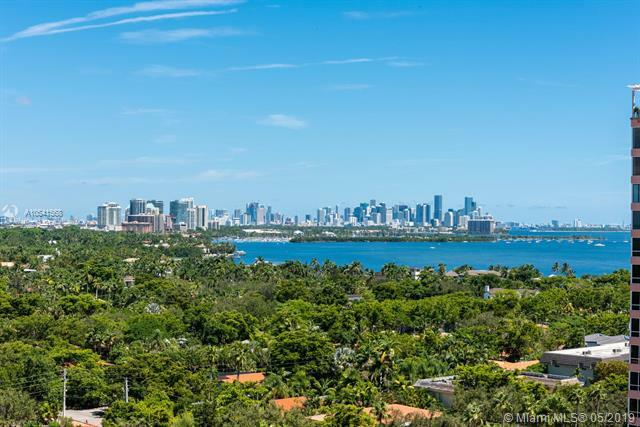 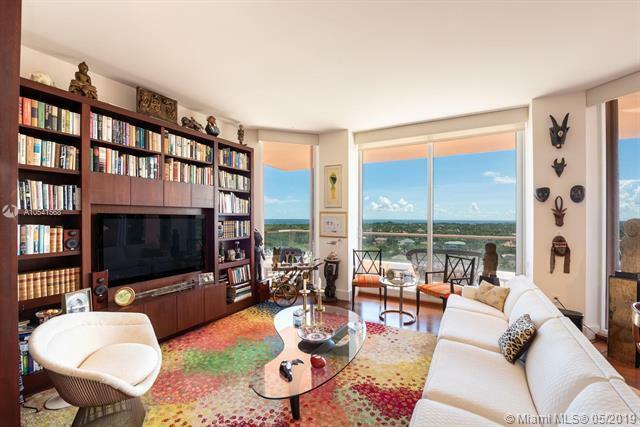 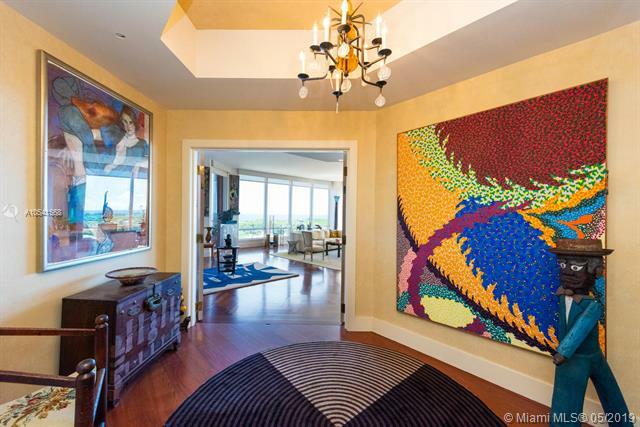 This mesmerizing Penthouse Level corner unit offers 180 degrees of direct water & city views!! 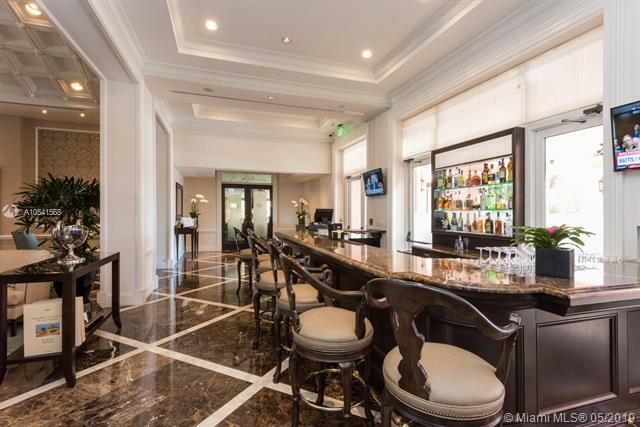 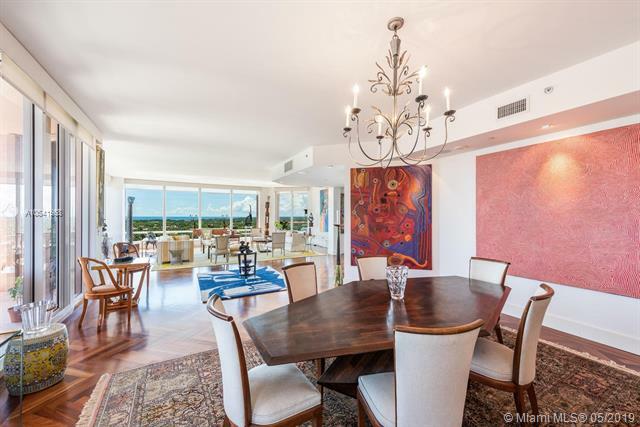 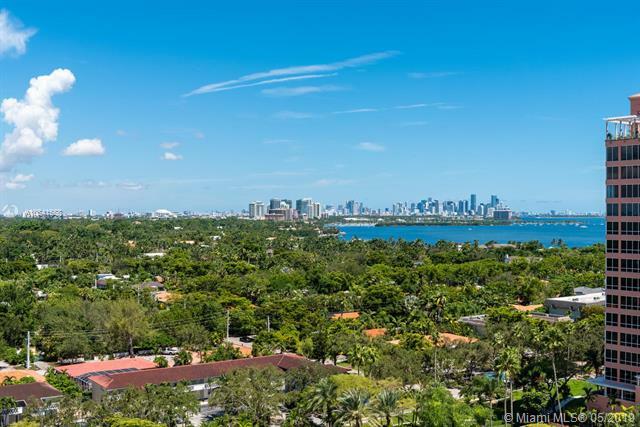 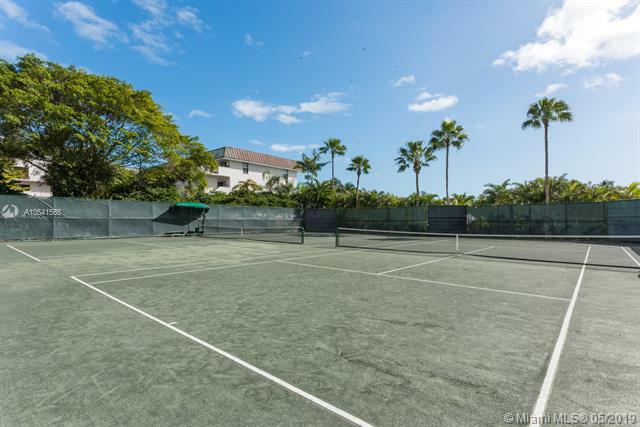 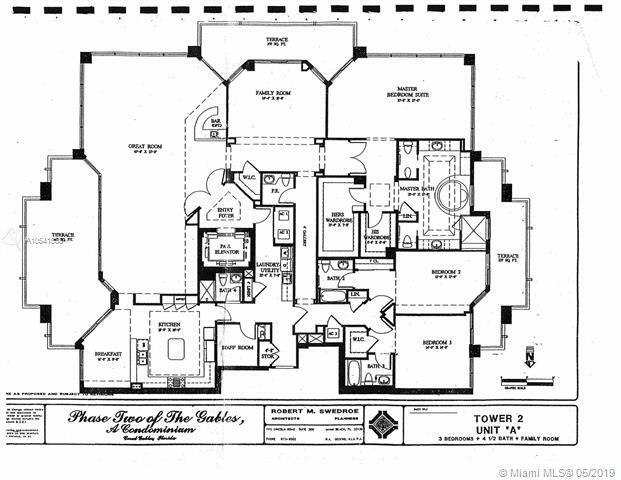 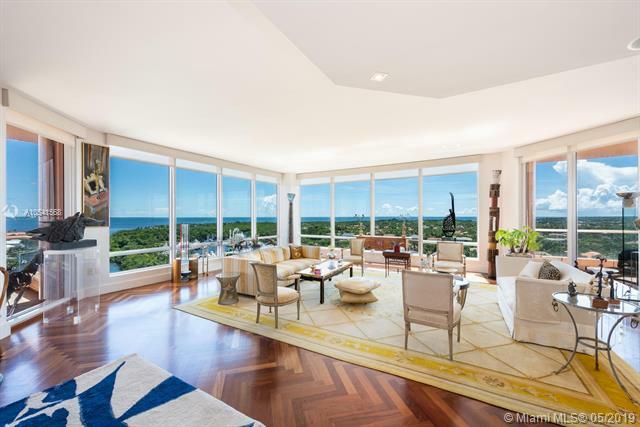 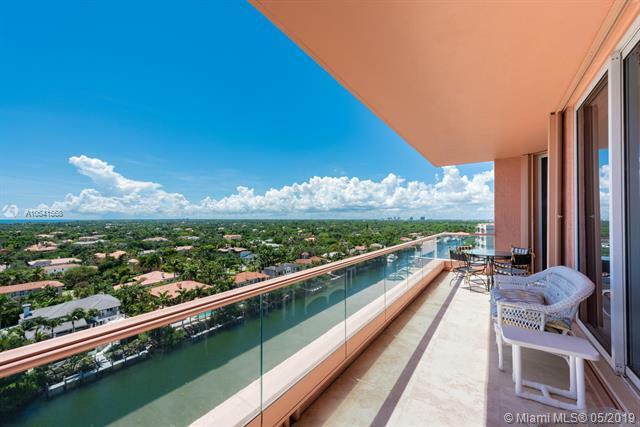 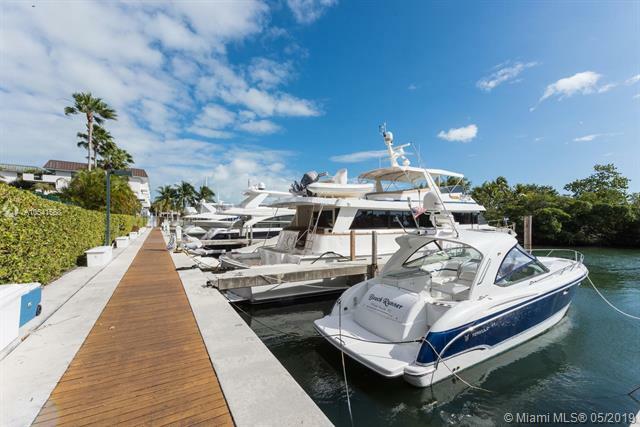 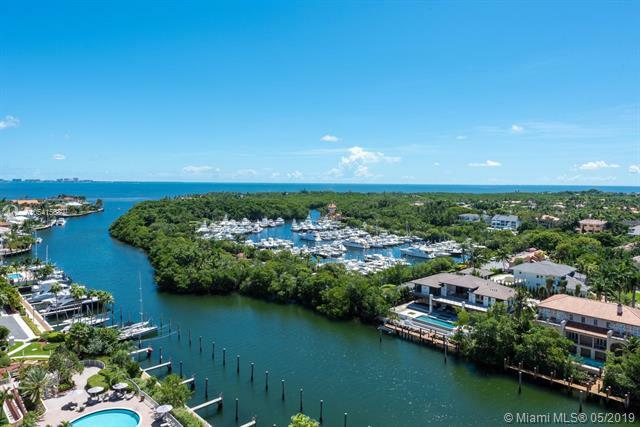 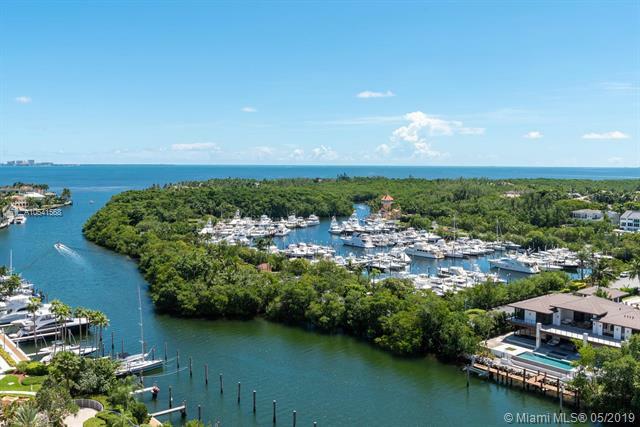 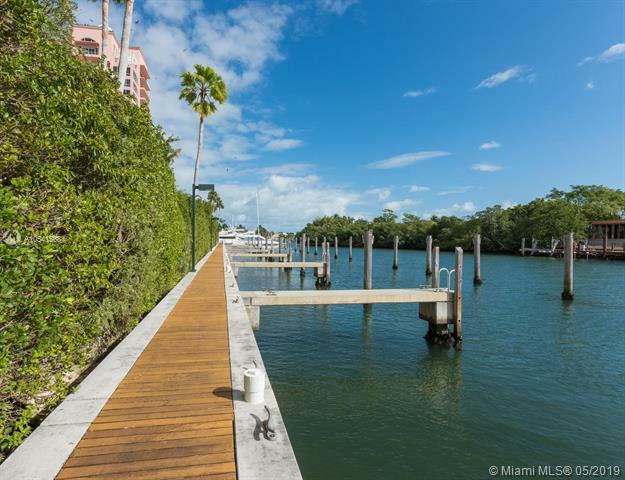 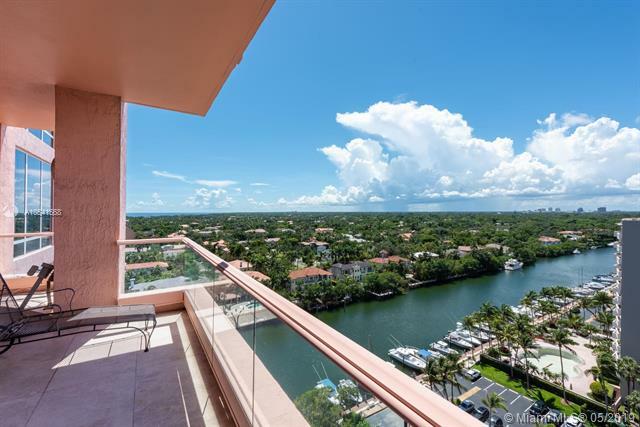 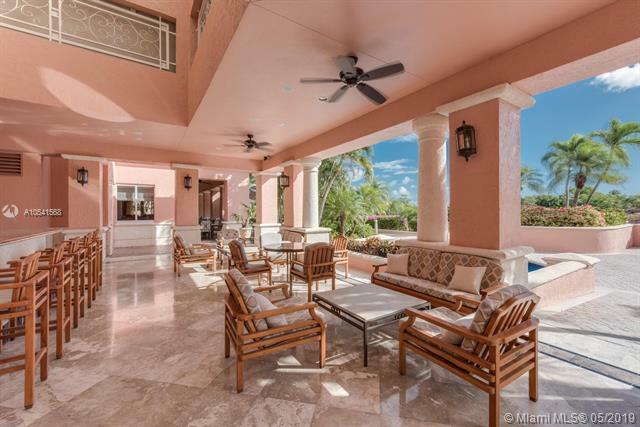 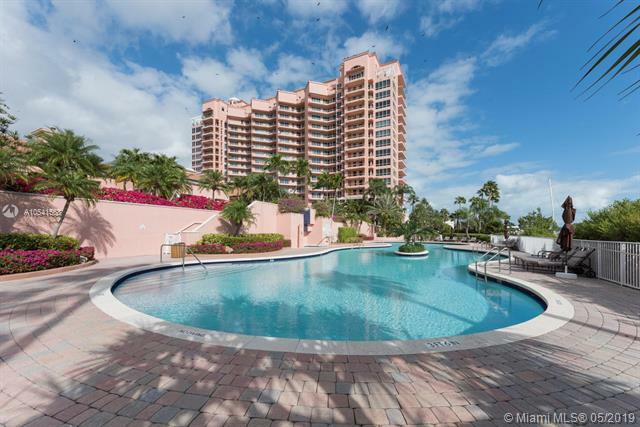 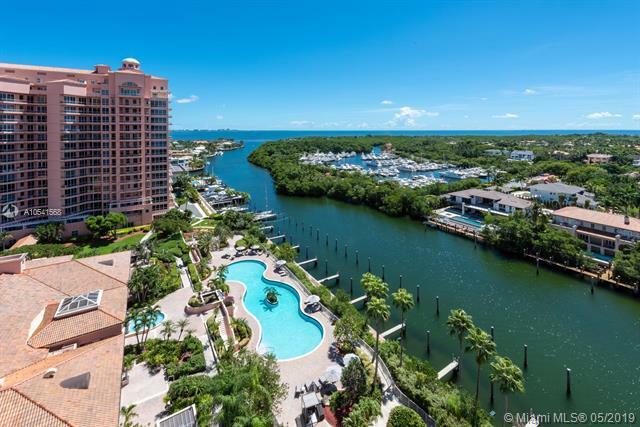 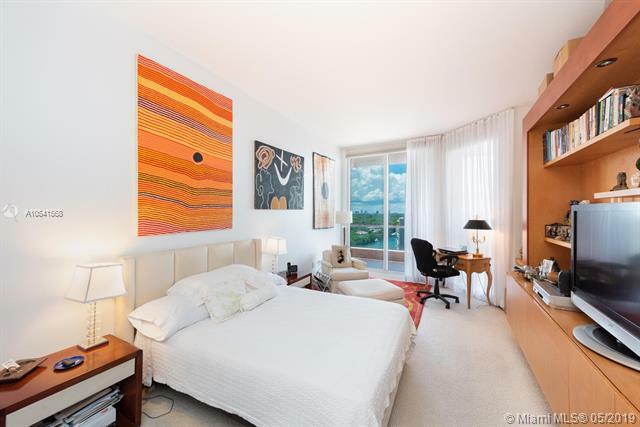 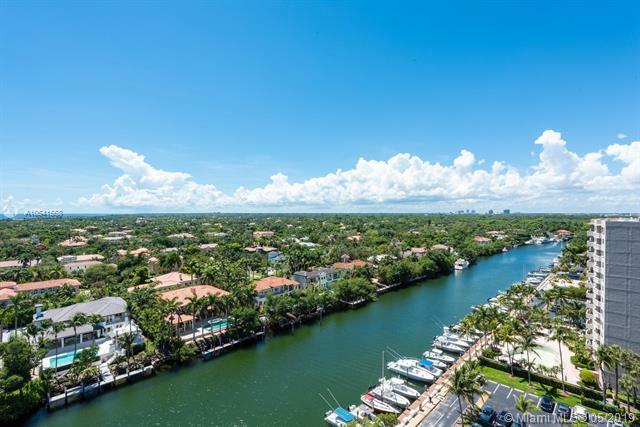 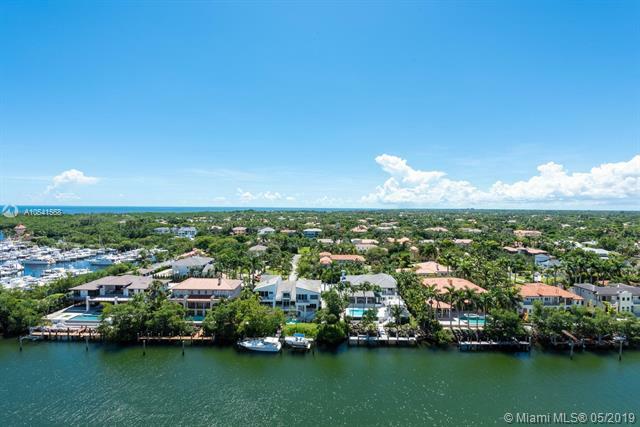 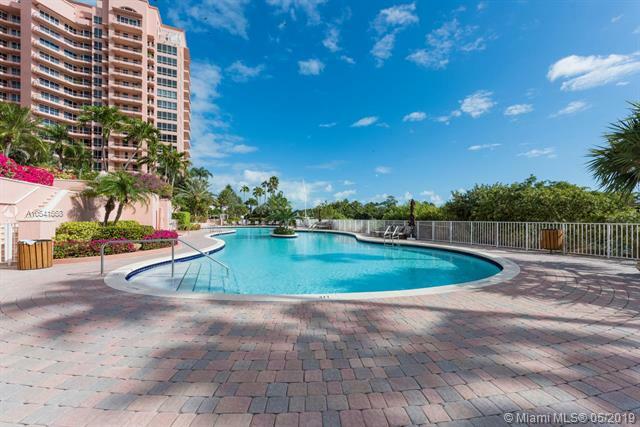 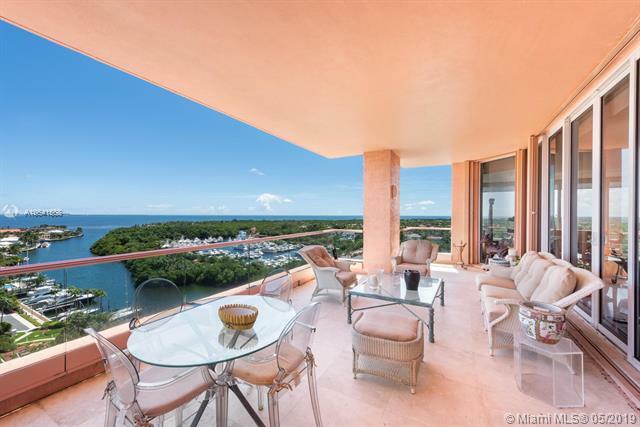 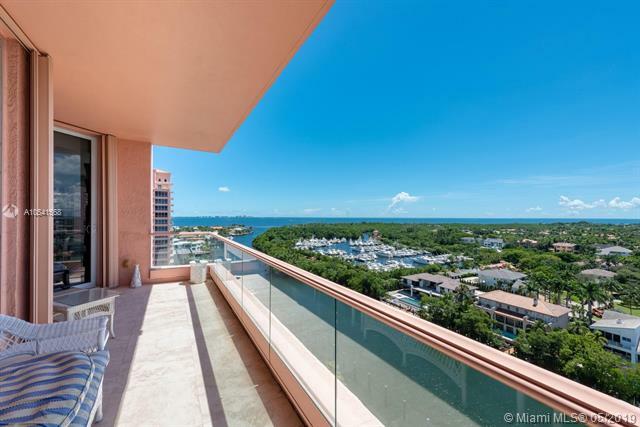 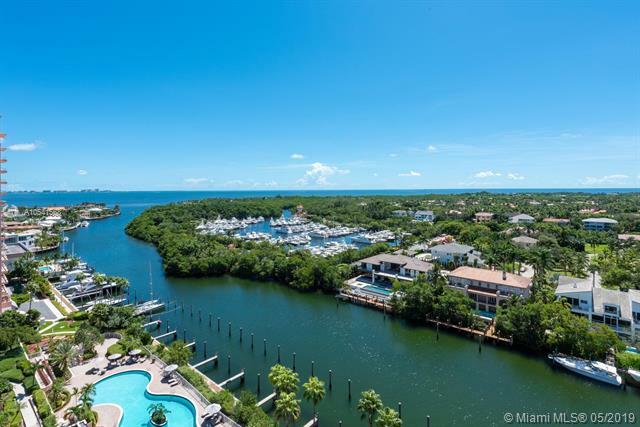 The magnificent residence offers private elevator, parquet flooring, floor to ceiling impact windows throughout, 3 extensive and spacious balconies. 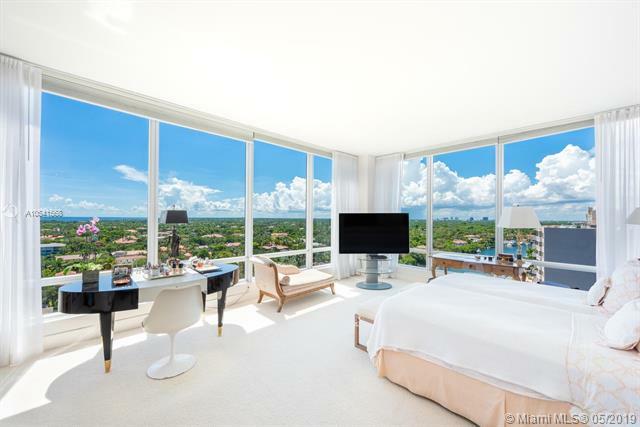 Huge master wing with glass walls allowing you to experience another level of luxury. 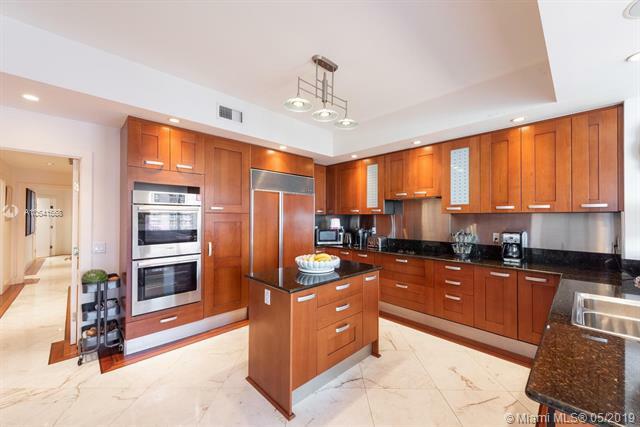 Kitchen features Bosch appliances, double oven, wine cooler, lots of storage space and breakfast area with water views and balcony access. 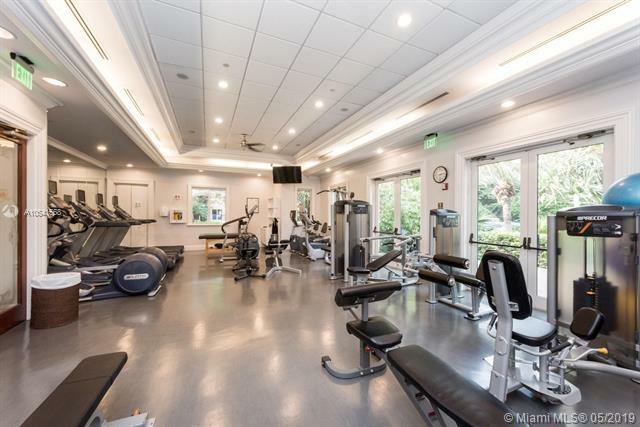 This is the only A line unit available in the building!